An alternative crossover type is the series type, where each driver sees its own separate input and ground connections. 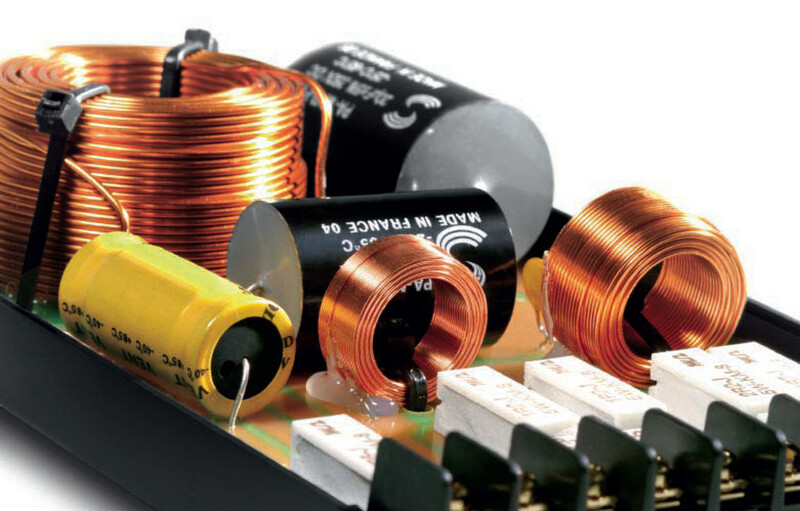 If you look through a woofer's data-sheet specifications, you will find an entry labeled "Le" that stands for the woofer's own inductance. As long as this value is less than the crossover specified inductor value, we can subtract the woofer's Le from the crossover inductor value. If the woofer's value is greater, then a lower crossover frequency must be used.